International students come to the United States mostly to learn or improve their English proficiency as well as to experience American life. 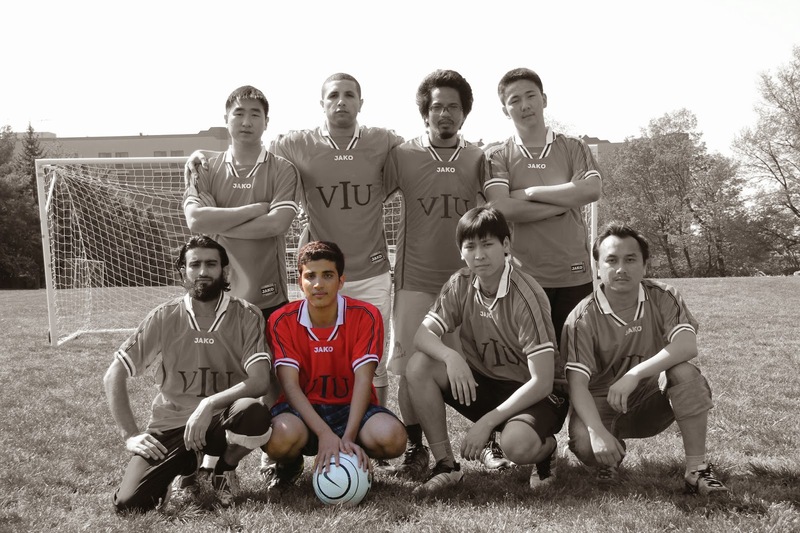 In the Washington, DC area, VIU’s affordable, high quality ESL program attracts many students from all over the world. We asked Haimedaha Brahim, who is currently pursuing his graduate degree, how he recalls his time in the ESL program. “It was an effective program that was also fun! First of all, class sizes were small, which allowed easy access to teachers and unlimited student interaction. The ESL faculty puts tremendous effort into their students’ learning and is always there for students. I know that as a result of this program, I have gained the necessary skills and confidence to pursue my graduate studies. My favorite memories at VIU were going on trips to some of the most gorgeous and popular places on the East Coast, which left all of us students with special memories. One of the things students like best about VIU’s language program is that there are no requirements for TOEFL or IELTS scores for students coming from abroad. My cousin, who has been living in the United States for over 10 years, was the one who told me about VIU. I trusted his choice and that trust paid off. I absolutely recommend VIU to everyone who is looking for an affordable, flexible, caring, and, most importantly, high-quality education. It is a great place to start working toward a career. It is a great opportunity to come to the US and build a life on your own and chase your dreams. I am still on my way to accomplishing my dreams. It has been going very well, and I am so happy about my choice in coming to the US. Today, I am planning to go back home and try to boost my country forward. I wish I could live here, but my country needs me more! Haimedaha Brahim comes from Mauritania, which is located in north-west Africa. It has a small population and most of the country is Sahara.